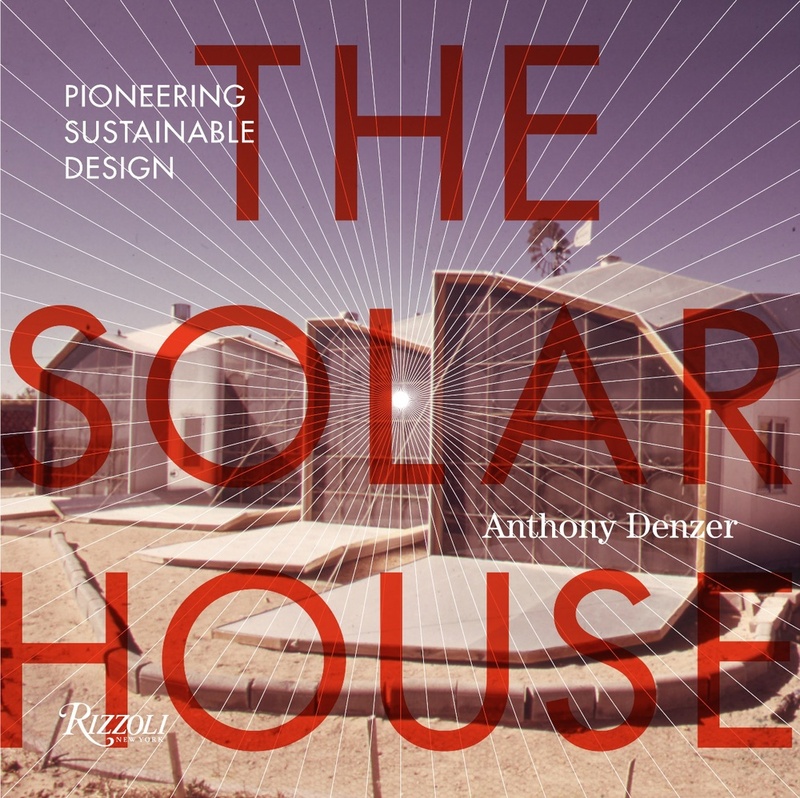 I started this blog in 2013, to discuss content from The Solar House, and content which was left out. Since then, I've allowed it to grow to include other architectural topics. Another type of ‘thermal ghetto’ is often produced in multifamily housing projects: when the building is extended east-west for proper orientation and a double-loaded corridor is used, half the residents are banished to a ‘thermal ghetto’ on the north, where they rarely see direct sunlight and the units are cold and dark, with high heating bills. This was a common condition through the 20th century. Keck wanted to avoid this type of ‘thermal ghetto’ when he designed the Prairie Avenue Courts, a superblock-type public housing project. Keck wanted all of the the units to face south, so he needed to fight for a single-loaded corridor plan. Keck developed a few solutions, the best of which is shown below. In effect he treated the project like a large solar house (shading devices on the south façade are not shown). Keck's plan was clearly influenced by Le Corbusier's Pavillion Suisse; (see Le Corbusier and the Sun). In the book I note that the 'outside corridors' were unfortunately enclosed in chain-link, and I quote Stanley Tigerman's colorful critique of that problem. The project was demolished in 2002. If you're interested in this subject, you'll also be interested in Zeilenbau orientation and Heliotropic housing. *David Gissen, “Thermopolis: Conceptualizing Environmental Technologies in the Urban Sphere,” Journal of Architectural Education, 2006. And here's an anecdote from England which shows that south-facing public housing can also become a 'thermal ghetto', in summer, if the design does not include shading (or air-conditioning). Thanks to @profgalloway on #Pivot, I am calling everything “gangster” lately. Hey @sheratonhotels I need a receipt for a recent stay. Your website is no help for this kind of issue. Who can I contact?